Let’s make your project happen! 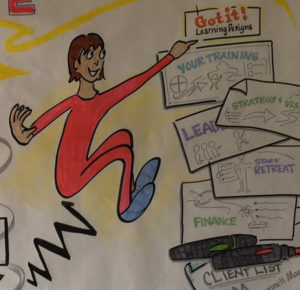 Whether your needs are graphic recording, mind mapping, or just a better way to explain a complex concept, we can help. Contact us to start ideas flowing!